If you want to launch your career in Accounting, and you want to get the top salary, you need to plan on becoming a CPA. 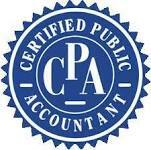 The Certified Public Accountant (CPA) designation is essential to financial auditors, and is highly recommended for management-level finance positions. This has a huge impact on the career paths of accounting professionals, opening up paths to management, consultancy positions, and higher salaries. The CPA Exam is famous for its rigor – estimates put the pass rate between 45% and 50% depending on the year, even among top students. 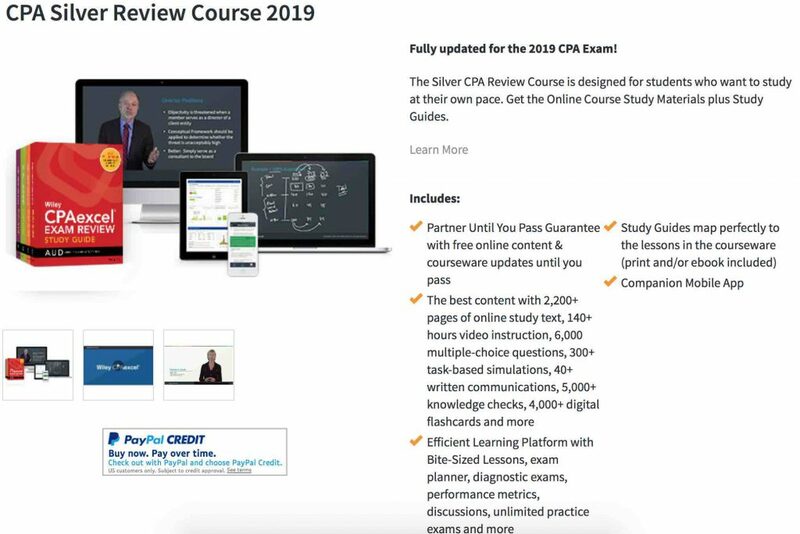 Since reserving a spot can only happen in a narrow window, almost all candidates (particularly those who pass) use a comprehensive review kit covering all topics in the exam. 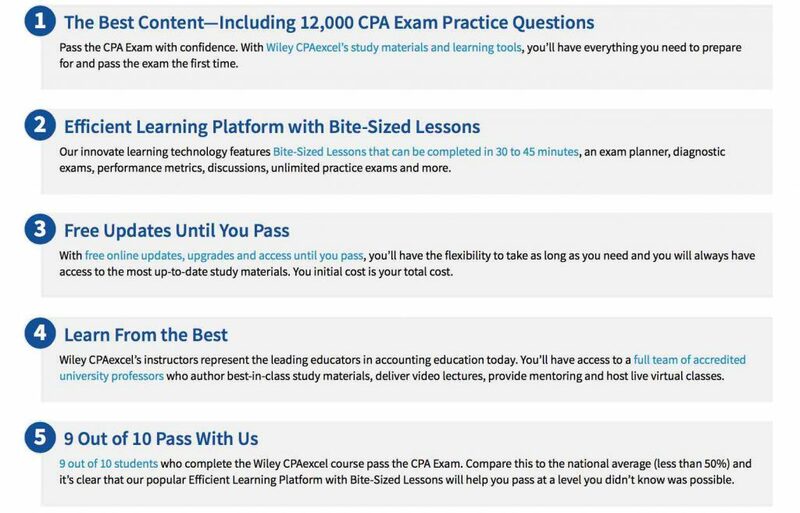 What is the CPA Exam? 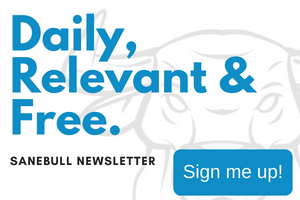 One of the most popular CPA Review Courses is offered by Wiley Efficient Learning.